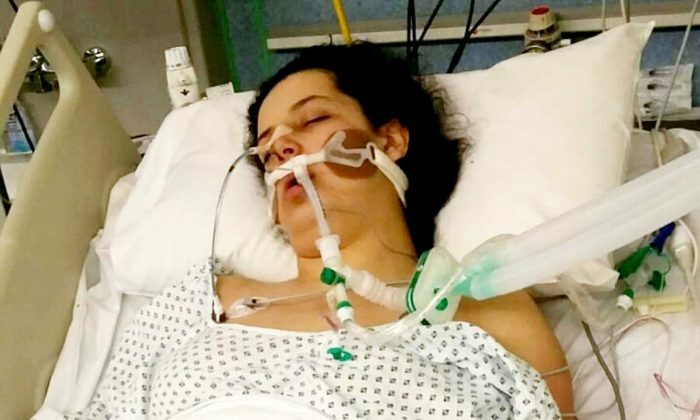 Detectives are investigating the death of an 18-year-old Egyptian student, who was beaten by 10 girls in Nottingham, UK. 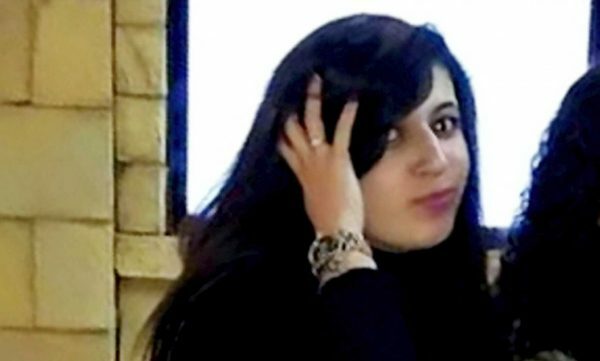 Mariam Moustafa was attacked by the group of girls outside a shopping centre while she waited for a bus on the evening of Feb. 20. The engineering student was rushed to Nottingham City Hospital and placed in an induced coma but died on Wednesday, March 14. Moustafa’s mother Nessrin Shehata told Egypt Today that the group attacked her daughter when they saw her walking alone in the street, dragging her about 20 meters. She said, “She managed to get up and run towards one of the buses, but they went after her and started to beat her again. “Just one man tried to defend her, but no one else tried to interfere”. Mariam is understood to have suffered from bleeding in the brain as well as a stroke during the attack. Mariam was originally discharged from the hospital, but started to deteriorate at home and was rushed back to the hospital. “She is such a kind, ambitious person and one who was running after her dreams of being an engineer. 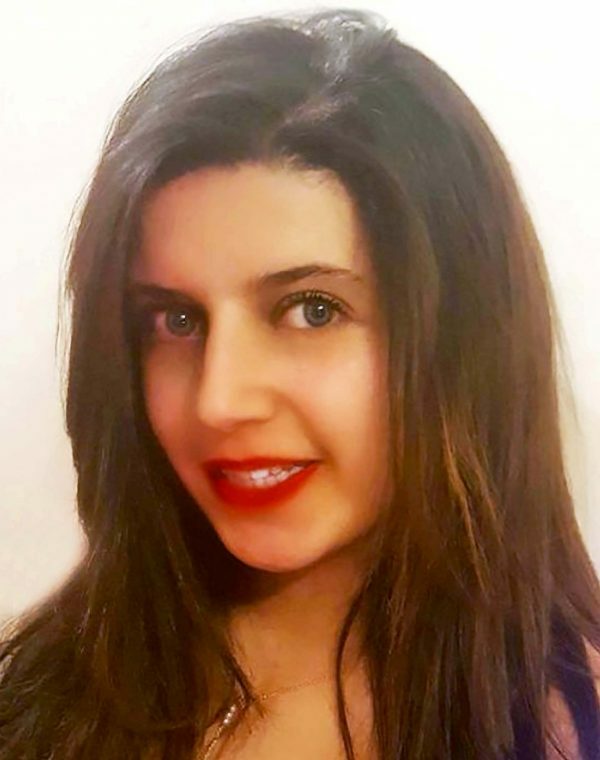 Moustafa’s family believe the attack was racially-motivated, with her mother saying in the video that the same group of girls had “abused” her daughter four months previously. “We went to the police station and issued an official complaint; however, nothing happened,” she said. However, Nottinghamshire Police said they are aware of social media posts claiming the attack was racially motivated but they are “keeping an open mind,” reported Metro. They said in a statement, “We would like to reassure the community that we are treating this incident very seriously and we are working hard to establish the circumstances. Police are appealing to the public to help with their enquiries.